Some women think that fitness only involves rigorous gym routines and they'll only lose weight if they feel that their muscles are sore. That is untrue. 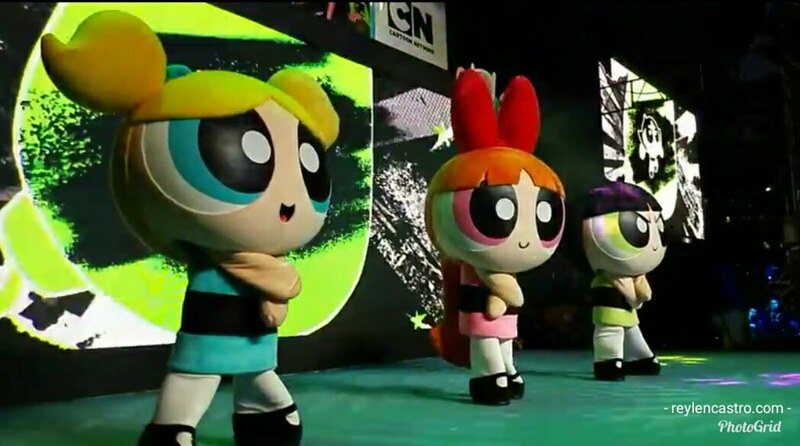 There are many ways of staying fit and no matter what your routine is, it's better if you put music in it. Last July 28, Jeunesse Anion organized a mid-year treat to all hard working moms. 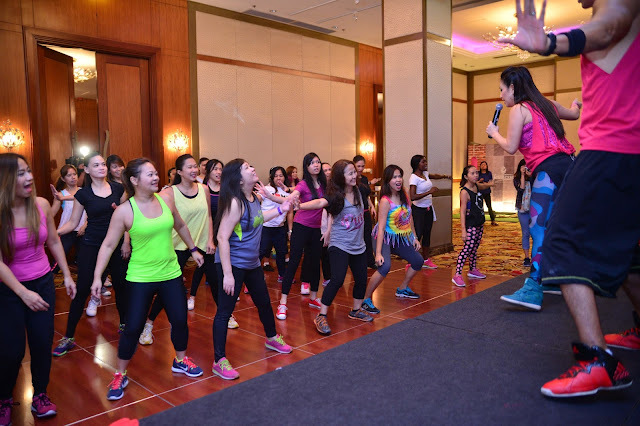 It has partnered with Marriott Hotel Manila to freshen up those habits and stay motivated with an hour of Zumba and exciting demo of healthy one-pan meals, courtesy of Simply Cereal, Doña Elena Olive Oils, Clara Ole, and Al Dente Pasta. Jeunesse Anion advocates women to get into a healthy lifestyle change that includes the fun habit of exercise. 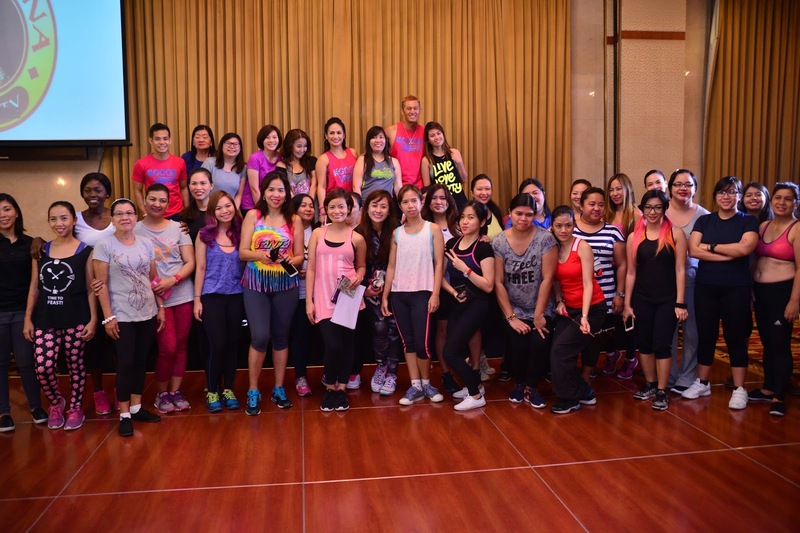 Moms, media friends and young millenials unite for an hour of energizing Zumba session of Jeunesse Anion with celebrity Mom and certified Zumba instructor Regine Tolentino together with Zumba Instructors Martin Canate and Chin Sonesing. 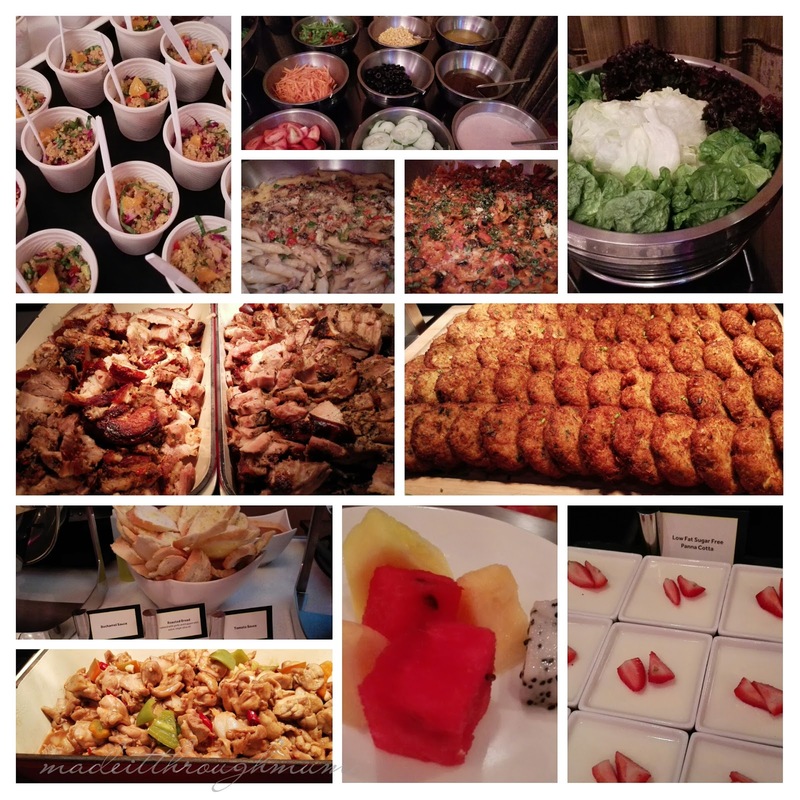 After an hour of fun exercise, guests were treated with sinful but well-deserved lunch buffet. 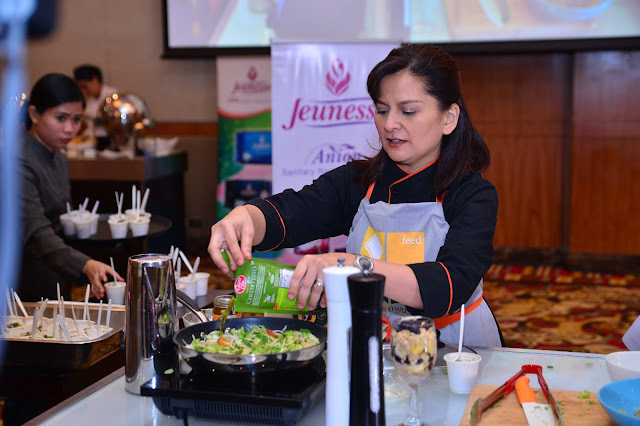 Followed by a guilt-free and easy peasy one-pan meals cooking demonstration by Feed 5000 chef mom-instructor Len Santos-Ding using Simply Cereal, Clara Ole, Al Dente Pasta and Al Dente Virgin and Extra Virgin Olive Oils. "Preparing healthy meals start from grocery shopping. Choose food that is real and fresh but just as satisfying. It should give you energy throughout the day", she said. Chef Len's TIP: Choose easy to prepare recipes so you don't get discouraged halfway through and opt for fast food. 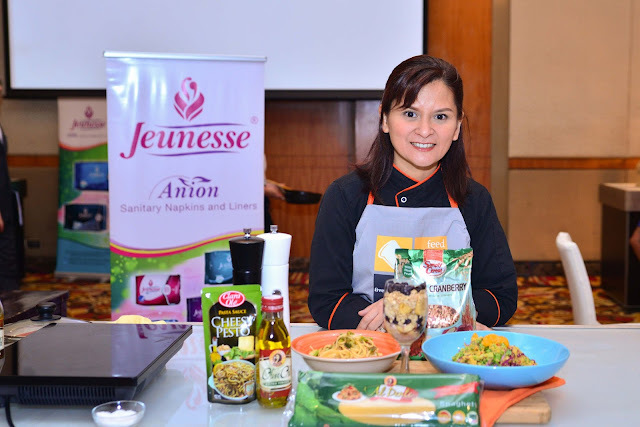 Jeunesse Anion understands that moms have a plateful of things to do both at home and at work but busy is not an excuse. 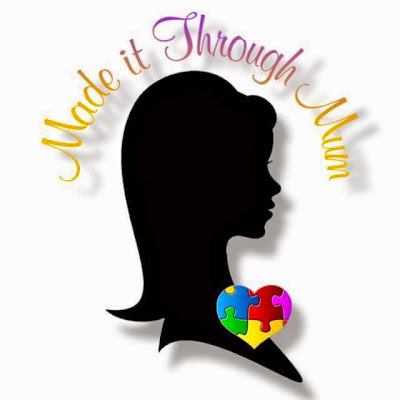 Besides, we think that being at our absolute best self is the ultimate gift we can give to our family. And when during that special time of the month comes, make sure you are armed with Jeunesse Anion sanitary napkin and liner that helps to eliminate bacteria, odor, and relieve menstrual discomforts such as cramps and dysmenorrhea. Watch this very first informercial of Jeunesse Anion. Babe Spotting At The Gym. For more information about Jeunesse Anion, log onto www.jeunesseanion.com .